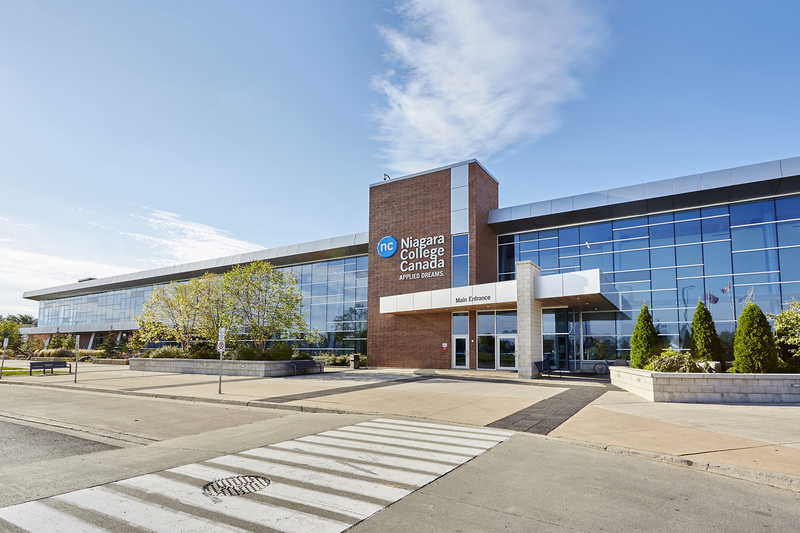 Members of our team provided direct engineering services for both aTTR and Niagara College for the redevelopment of the campus on a series of projects. 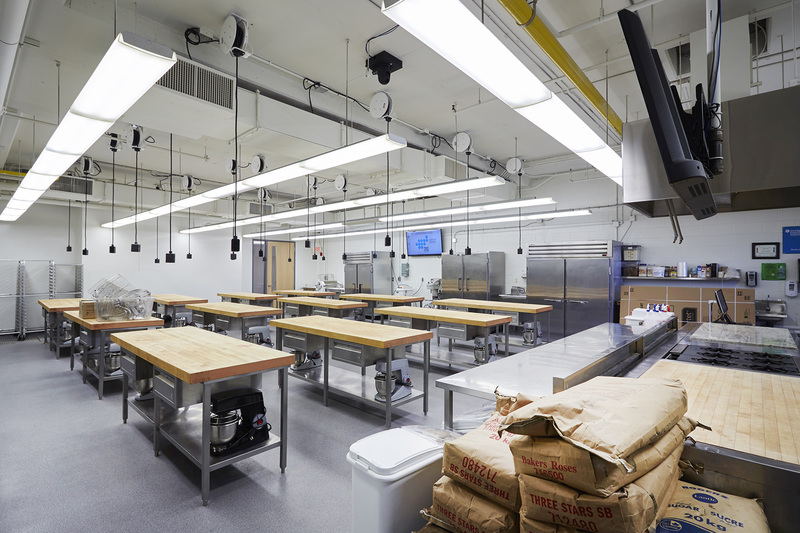 Renovation and addition work was completed on the Culinary Centre, Tech Wing, Learning Commons, Tecumseh, Lundy, and Merrit Wings. 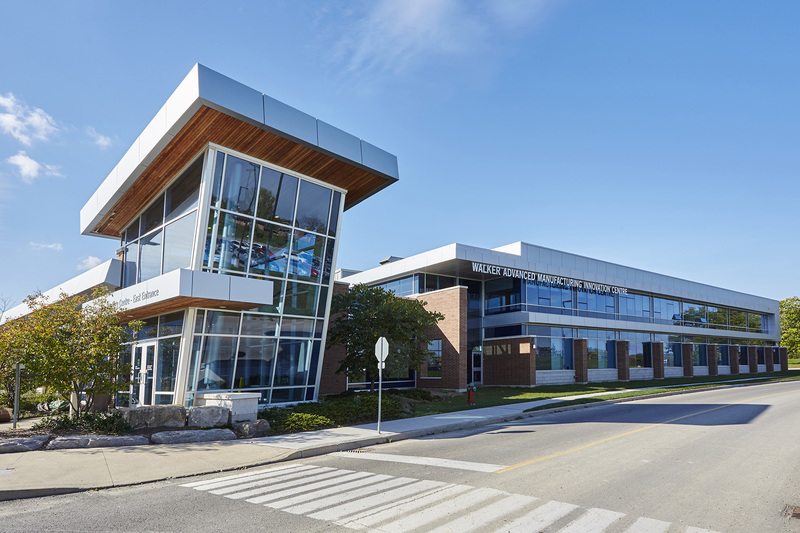 All while new construction of the Student Centre, Academic Wing, and Applied Health Centre was being completed. 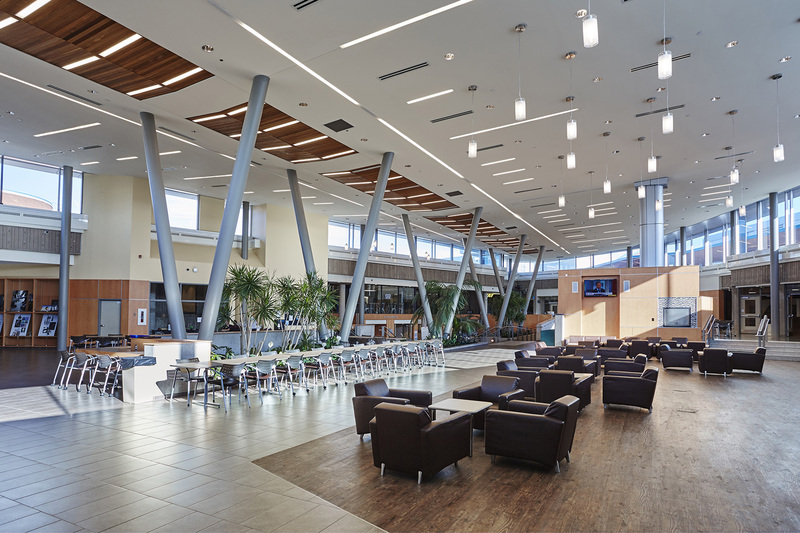 Incorporating Green Principles into the buildings through the use of sustainable mechanical and electrical systems was vital to these projects. A solar farm roof was installed to generate energy. Occupancy activated sensors and CO2 sensors were installed throughout, along with perimeter heating that utilizes hot water from condensing boilers, and energy efficient HVAC systems with direct control strategies, including wind mills and ground source HVAC, were also installed through the buildings. These components allow for an abundance of energy to be conserved. The Applied Health building in particular involved installing audio/visual capabilities, simulation labs, lecture and classrooms. The technology center is equipped with solar panels, wind turbine, and ground source heating. 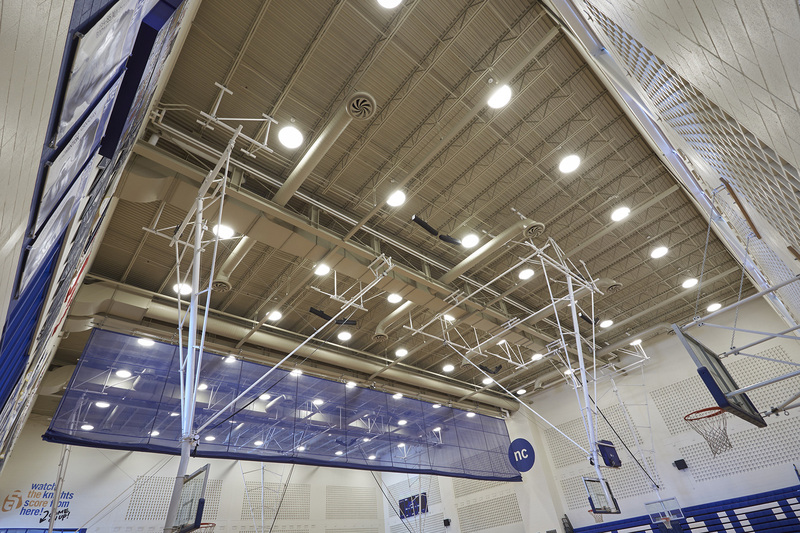 The Athletic Wing is designed to hold two gymnasiums, expanded fitness centers, two 2140 seat theatres, class and lecture rooms, and labs.